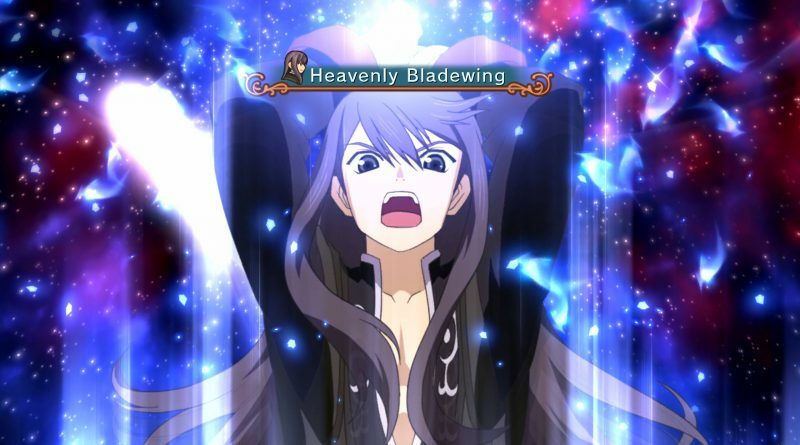 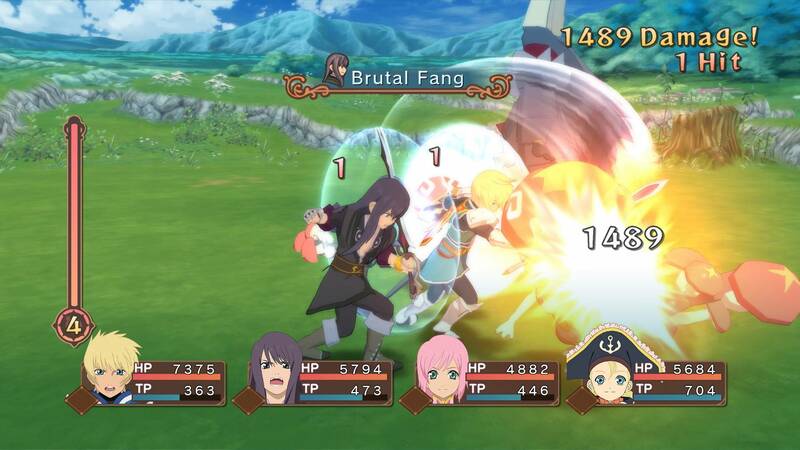 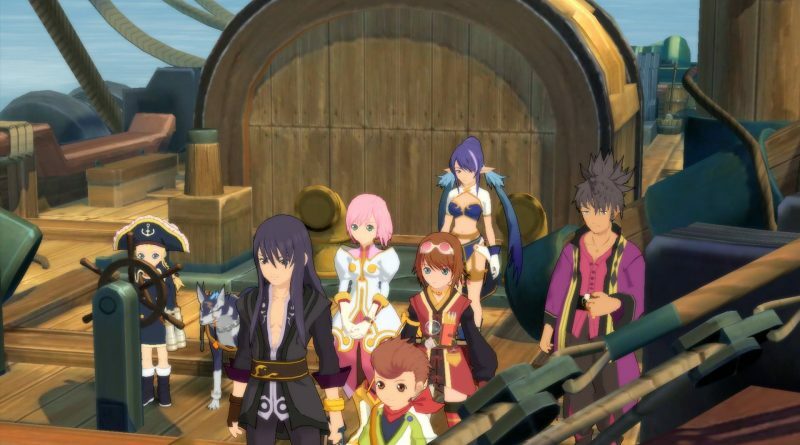 Bandai Namco has announced that Tales of Vesperia: Definitive Edition will be coming to Nintendo Switch in Winter 2018. 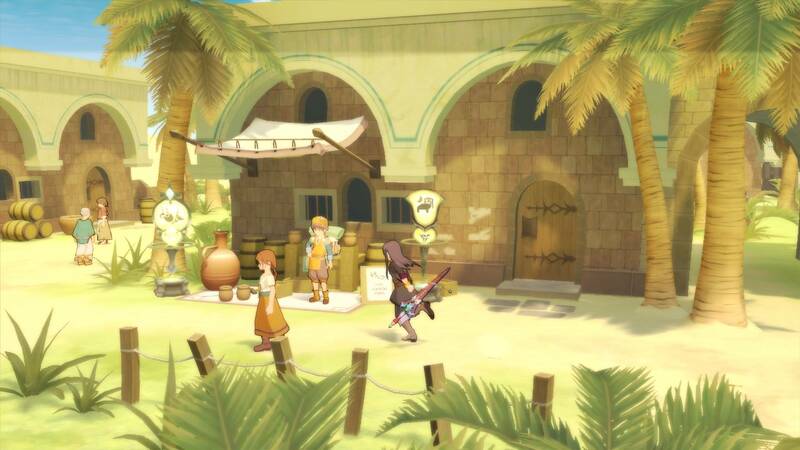 It will feature English and Japanese voiceovers and subtitles in English, Neutral Spanish, Brazilian Portogues, and French. 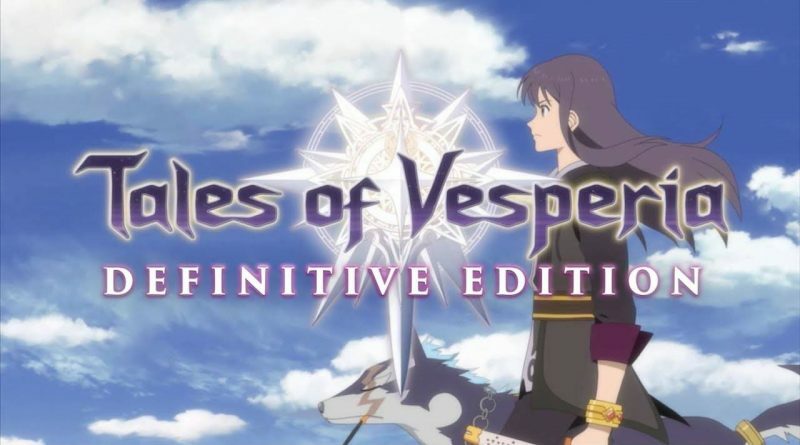 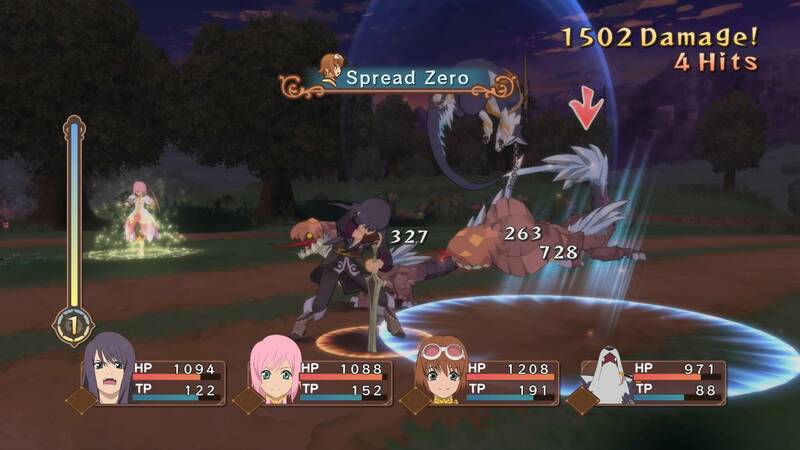 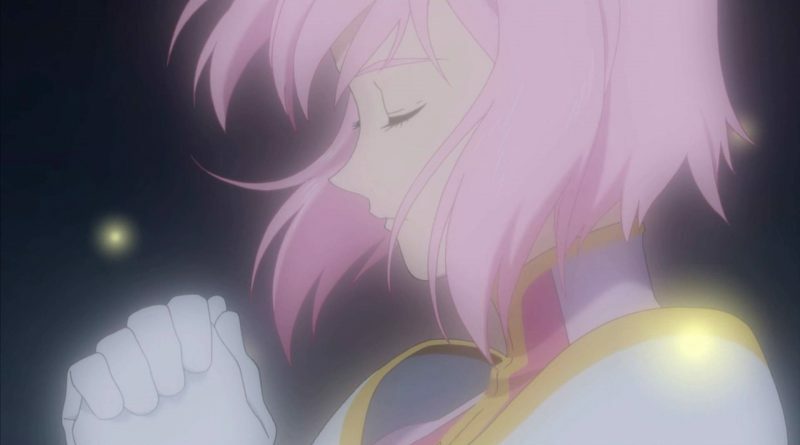 Tales of Vesperia: Definitive Edition is a remaster of Tales of Vesperia for PS3 and XBox 360 and includes upscaled screen resolution, new characters, events, and additional content never released outside of Japan.